For more than four decades, we have been serving the needs of Rose‑Hulman students by providing access to the latest information and research. 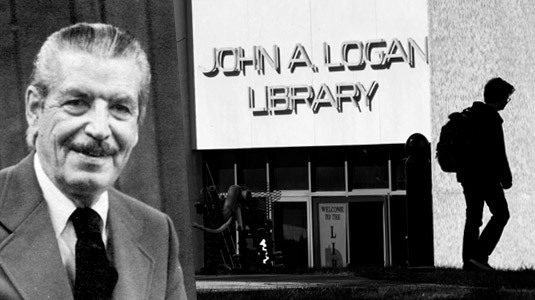 Named for Rose-Hulman's 10th president, John A. Logan (1962-1976), the Logan Library is located in the heart of campus north of Olin Hall and west of Moench and Crapo Halls. In addition to the library, it is home to a coffee shop/café, the Learning Center, the Emerging Digital Technologies office and also houses the outstanding Tri Kappa Art Collection. Named for Rose-Hulman's 10th president, John A. Logan, (1962-1976), the Logan Library is located in the heart of campus north of Olin Hall and west of Moench and Crapo Halls. 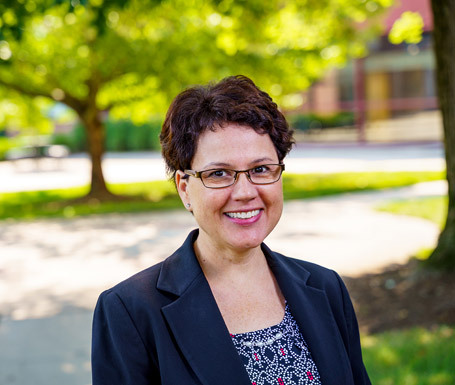 During Dr. Logan's tenure as president, dramatic changes took place at the institution. He convinced the Board of Managers to increase the student body to 1,000 and to increase the number of faculty members. 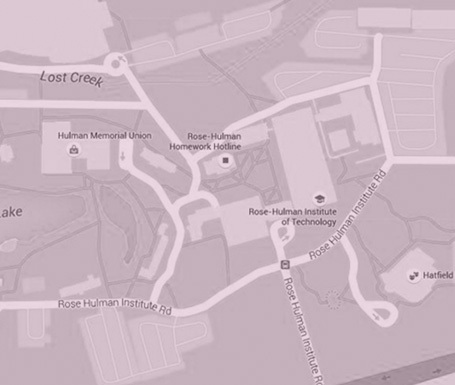 The campus grew with four new dormitories, married student apartments, three social fraternities, the Hulman Student Union, Crapo Hall, and a recreation center. Also constructed during this time was Rose-Hulman's first designated library facility. Prior to its opening in 1974, the library occupied a portion of the main building. Originally called the "Learning Resources Center," the new facility was named in Logan's honor upon opening. The Logan Library underwent a complete renovation and redesign in the summer is 2010. Spaces for individual study, group study, and meetings were created. Additional renovations have been made since then to enhance the library. The library houses the outstanding Tri Kappa Art Collection. The Logan Library provides access to high-quality resources, spacious study space, excellent service, convenient hours, and friendly, helpful staff to support Rose-Hulman's curriculum. Both electronic and print scholarly resources, as well as recreational reading materials, are available. The Logan Library Online is open 24/7, providing access to databases, journals, and books to Rose-Hulman's students, faculty, and staff.